The external wall of a house is usually made of two layers, with a void in the centre, known as a cavity wall. Filling the space between the two walls with insulation material is an effective way to prevent the loss of up to 35% of your home's heat. All our systems comply with the current building regulations, in accordance with the appropriate British Board of Agreement (BBA) certificate. Not heard of Eco? Click >>HERE to see why the Utility Companies & The Government have been funding this work since 2013. 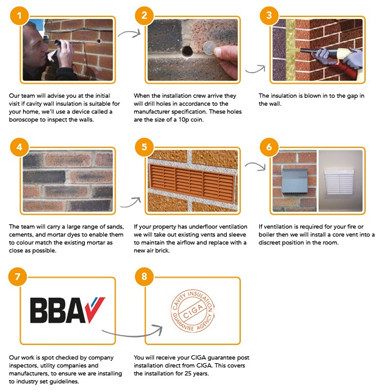 ThermaBead cavity wall insulation are industry leaders in providing high performance, injected blown bead insulation systems. 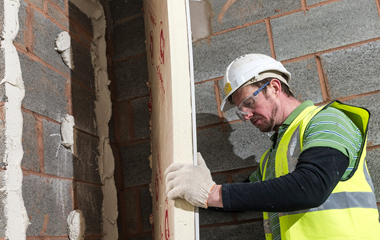 With outstanding cavity wall insulating properties, it is ideal for domestic, commercial and industrial use. Providing 100% cavity fill with no cold spots, no waste and easy to install. With outstanding durability, water resistant and rot proof our bead product is the number one choice for insulation. Was your property built after 1983? If this is the case your property will more than likely be "Partially Filled". This means that instead of filling the entire cavity when built, they will have simply stuck some form of "Celotex Board Insulation" onto the breeze block. A cheaper way for numerous builders was to only use a 25mm partial board, instead of one that covers the entire cavity. This is where we come in as we're one of only a handful of installers that have the equipment, and funding to treat these type of properties. 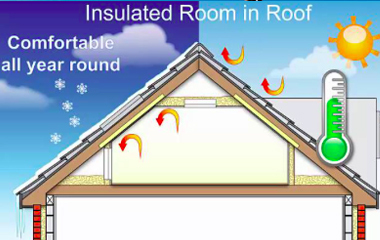 Using our Thermabead Product we can simple fully insulate the remain cold air cavity that remains, thus raising the energy rating of the property, while lowering your heating bill. We then issue you with a 25 year guarantee for the work carried out. Why is it free or almost free? I've heard horror stories of Cavity Wall Insulation causing damp issues? Why couldn't other companies insulate my property? This normally arises in a "Post 83" property. The reason is quite simply that they don't have access to the Thermabead product that we do. Will this work affect things like my buildings insurance or my NHBC guarantee? 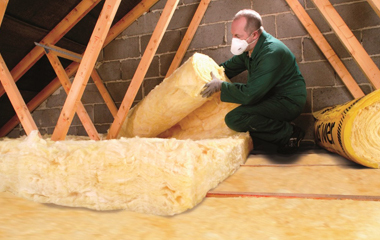 Loft insulation is one of the most effective and common insulation solutions. Around 25% of a home's heat is lost through the roof of an un-insulated property; therefore it's advisable to get a good layer of insulation installed. These days room in roof insulation methods are very sophisticated and differ according to the type of roof or attic space. So if you're eligible for free room in roof insulation, the insulation team will start by determining whether you have a loft room or an attic room. 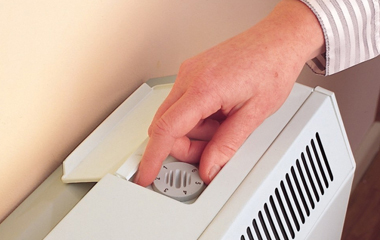 Free, replacement electric storage heaters available via ECO, a Government Scheme which has been set up to help low-income households access home efficiency improvements to reduce the cost of heating their homes, and to reduce their carbon footprints. 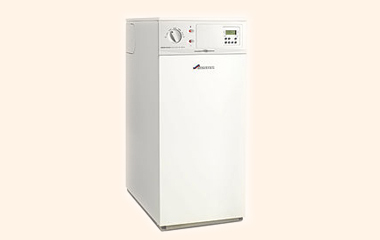 If you meet the benefits related criteria, and your home is currently heated by an electric storage heater system, you could qualify. It's as simple as that. Internal Wall Insulation (IWI) is applied to the internal walls of a building. Its typically consists of dry lining in the form of pre-insulated plasterboard.